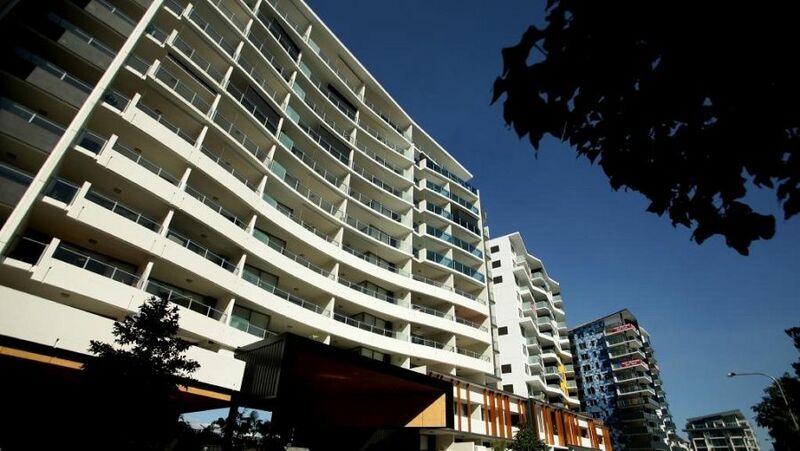 Brisbane’s new apartment market posted a mixed performance in the December 2016 quarter, with slower sales overall but higher sales of bigger, more expensive product, according to new research released by property consultants, Urbis. With 480 recorded new apartment sales in December 2016 quarter, the Brisbane new apartment market saw a significant drop in sales from the previous quarter. “It is very clear that while the investor market has declined, the owner-occupier market – albeit a smaller market – continues to grow,” he said. Mr Riga said that through similar sales rates were likely in the coming quarters, he was looking forward to seeing the emergence of an owner-occupier focused apartment market.